Buying.com is a decentralized platform that intends to increase the buying power of consumers by allowing them to purchase directly from manufacturers, wholesalers, and distributors. Buying.com has the ability to provide lower prices for consumers by giving them access to bulk prices. The platform enables a streamlined delivery process giving users the option of 2-hour delivery or next-day delivery. Buying.com faces very strong competition including Amazon and Walmart. It is unlikely that the project’s current marketing effort is substantial enough to lure potential users away from its competitors. How to invest: To participate in the Buying.com token sale, visit the following link. Discount: 20% bonus for limited time. Buying.com hopes to eliminate inefficiencies in the e-commerce market regarding last-mile distribution, purchasing power, and fragmentation. The project plans to bring value to the market by using microdistribution, bulk pricing, real-time logistics, and transparency to allow customers to purchase goods directly from wholesalers and distributors. Buying.com will face stiff competition including the likes of Amazon and Walmart. E-Commerce sales are projected to be worth approximately 17% of all retail sales by 2022. Consumers, manufacturers, and businesses will have access to bulk prices as Buying.com will leverage the purchasing power of its platform users to reach minimum order quantities necessary for discounts. The project’s platform will enable delivery optimization that will assign orders to a convenient distribution center and select the optimal delivery route. The platform enables next-day delivery, or 2-hour delivery. Scheduled routes may also be changed dynamically to account for new orders. Buying.com’s real-time data could allow for businesses and consumers to find ways to reduce the cost of shipping and improve operations. Team members have impressive academic backgrounds. CEO Raghu Bala has an MBA from Wharton and is a former Yahoo employee, while CSO Joshua Jahani is a Cornell alumnus with prior experience working for Deloitte. Additionally, CMO Bill McIntosh is a Harvard alumnus and former AOL employee. Buying.com advisors have relevant advising experience. Advisor Jason Hung is an advisor for iConsort Solutions, GoRecru.it, IOTW, and Timebox.Network. Project advisors also have strong leadership experience. Advisor Kristopher Jones is the founder and CEO of Special Guest App, LSEO, and KBJ Capital. This project currently does not have an MVP. The BUY token will be used to stake tokens for the participation of microdistribution centers and delivery operators, and as a form of payment within the platform. The BUY token will also yield dividends to investors. 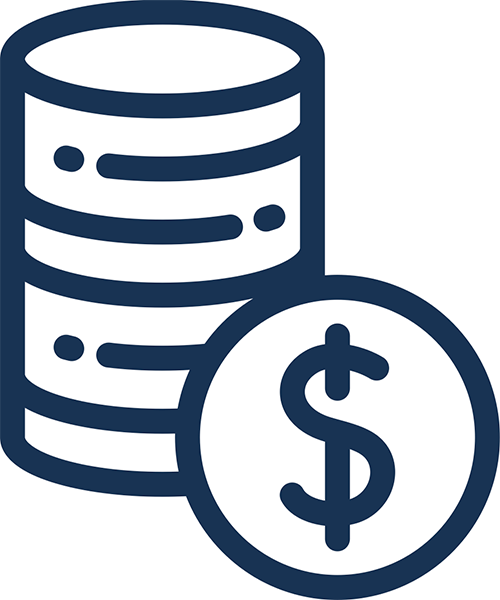 Microdistributors will be incentivized with tokens to store goods through a higher percentage of delivery costs. The idea behind Buying.com’s project is clear and straightforward and has the potential to provide a lot of value to manufacturers, businesses, and consumers. A major barrier the project will have to overcome to facilitate platform adoption is competitors like Amazon and Walmart. There is a decent amount of buzz around this project. 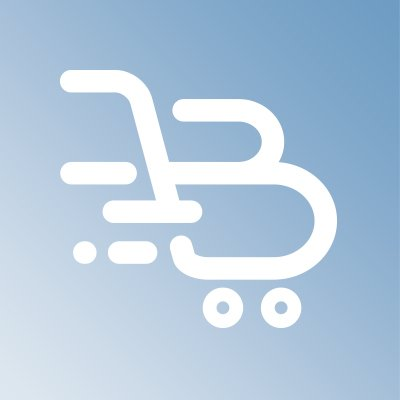 Buying.com has over 14000 followers on Twitter, over 15000 followers on Facebook, and over 24000 members in the Telegram group chat. The project seems to have a solid amount of engagement on its posts, but whether the engagement is legitimate and organic is uncertain.